Our Mission is to assist out residents with achieving and maintaining their highest level of independence in an environment that is tailored to meet the needs of eligible adults. 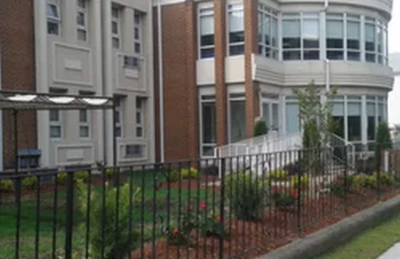 ​​​Shepherd's Village at Park Avenue in Norfolk is a licensed Assisted Living Facility (ALF) serving the Hampton Roads area since 1920. 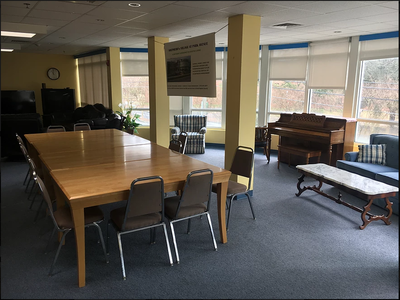 We are a small non-profit facility, housed in a 2-story building with only 21 rooms. As a non-profit, we are not focused on making a profit for investors; rather, we devote all of our attention to quality care for our Residents, in a homey, family-like environment, and with a focus on providing an uplifting quality of life. Being small, we deliver highly personalized care and all of our staff interact with each Resident regularly. Our rooms are bright, spacious and all feature individual climate control for heating and cooling. Residents can participate in one of many social, community and religious activities. Family and friends can visit with residents in the large solarium overlooking the beautiful campus of Norfolk State University. 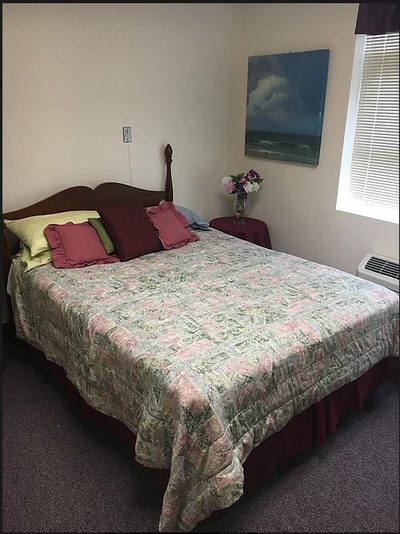 Shepherd's Village is a facility designed to meet needs of adult individuals who require assistance with their daily activities, but want to maintain as much independence as possible.